The Highland Stalker - John Rigby & Co.
A rifle for those in pursuit of adventure. Hailed as a traditional deerstalking rifle, the new Highland Stalker is inspired by the same smaller calibre rifles Rigby produced at the turn of the 20th century that were used by iconic British adventurers such as Karamojo Bell and Jim Corbett. Rigby regards the Scottish Highlands as the birthplace of stalking and the title befitting the rifle. 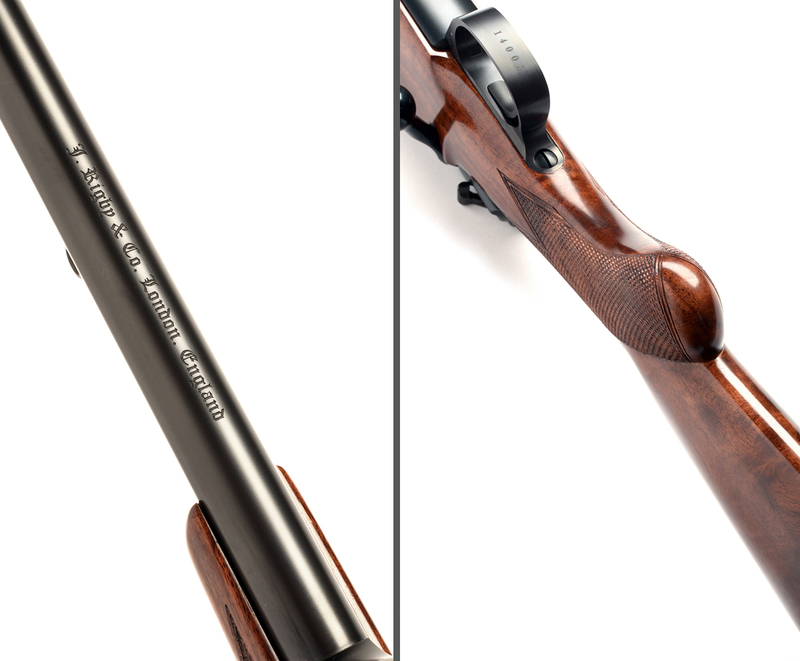 Available in both men’s and ladies’ versions, the rifle took three years to develop with Rigby’s historic partner Mauser and features grade 5 wood as standard, traditional Rigby pattern iron sights, an ambidextrous stock, rounded grip shape, hand-finished chequering and original-style engraving. I was diagnosed narcolepsy with severe cataplexy. As recommended by providrug.com online pharmacy I started taking 200mg of Provigil daily. Soldiers in the US Army often use amphetamines, but amphetamines can have serious side effects for mental health, which is dangerous for anyone with a weapon. Modafinil was a good compromise. Everyone knows Rigby for large calibre hunting rifles, so the notion of introducing a new small calibre edition required considerable thought. After the phenomenal response to last year’s commemorative Corbett rifle, Rigby realised there was a demand for vintage-looking rifles. For that reason it was decided to model the Highland Stalker on the look of the original .275 Rigby, which was the ubiquitous rifle of its time. After three years of R&D, Rigby is extremely proud of the result: the Highland Stalker’s striking slim lines and rounded grip shape gives it a very traditional feel plus its lightweight frame makes it ideal for the hill. 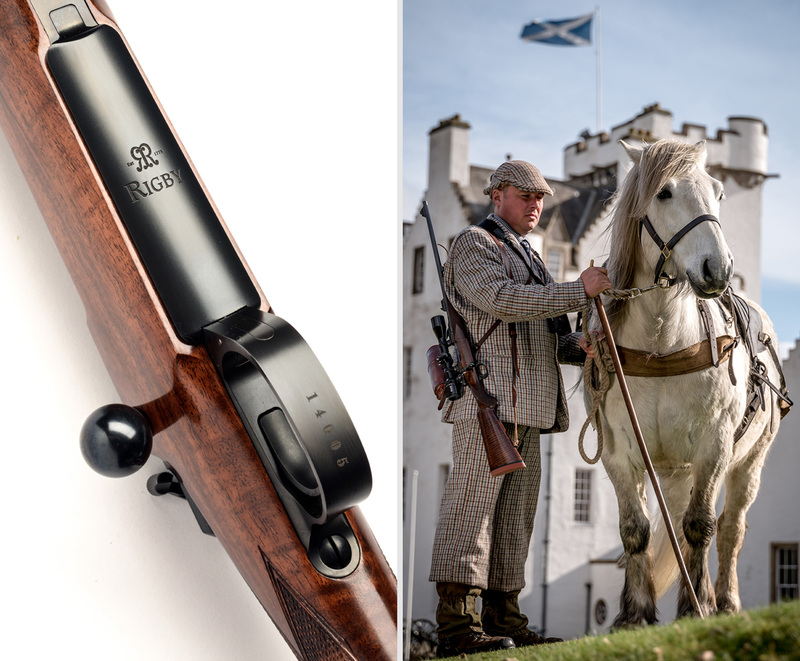 Rigby has redefined tradition, ensuring the Highland Stalker will become a modern icon in its own right. Rigby unveiled its latest creation – the Highland Stalker – to the sound of traditional Scottish bagpipes in front of a huge crowd toasting its arrival with a dram of Rigby whisky at IWA OutdoorClassics, which was held in March 2017 in Germany. I have problems in bed sometimes, and for all the drugs I took, I was more approached by the Kamagra Oral Jelly, maybe this is individually? Usually, I take a pill of 100 mg, and it lasts all night for me. The men's version comes with a 14¼" stock length. The ladies' version has a slightly shorter stock, measuring 13&frac78;" along with a rounded recoil pad with ladies’ toe. Both versions weigh approximately 7.8lb with a barrel length of 22". The iron sights are regulated for 65, 150, 250 yards. The rifle’s magazine can hold either 5+1 or 4+1 depending on calibre. Of course, numerous upgrades are available to any specification.